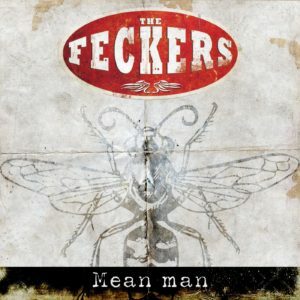 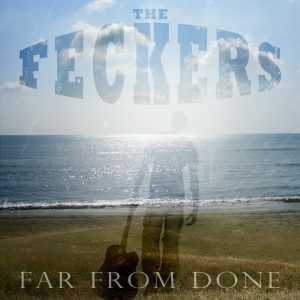 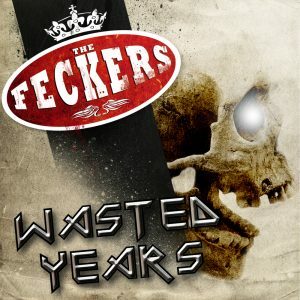 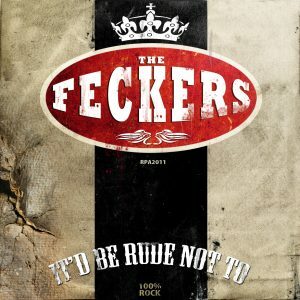 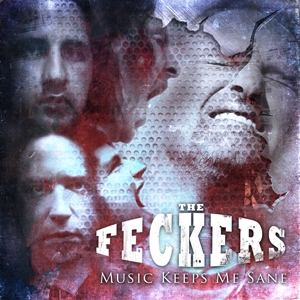 Debut Single by The Feckers, featuring Roy Bratbakken on vocals, Dennis Leeflang on drums and mix, Myself on guitars and bass. 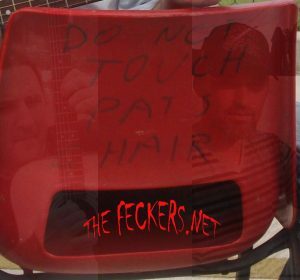 One of the first songs written by Richard Anderson (lyrics) and myself back in the late 1990’s, this is the first in a run of songs being released to keep anyone out there waiting for the full length album (and us too) occupied while the album is mixed, mastered and printed. 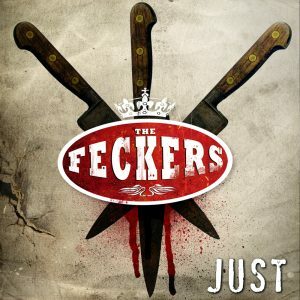 “Just” was Mastered by Maor Appelbaum Mastering(NYC) and Artwork by Dan Verkys (Melbourne, Australia).